We can restore, enhance and protect your car's paintwork better than any other products on the market. Times are changing and so has finishing and refinishing technology. 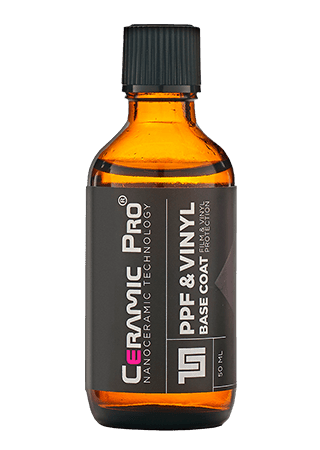 What is ceramic coating / Ceramic Pro? A Ceramic Coating (such as Ceramic Pro) is a liquid polymer that is applied by hand to the exterior of a vehicle. 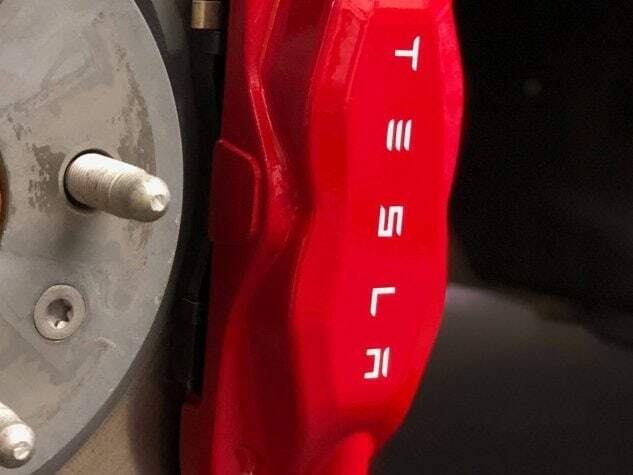 The coating chemically bonds with the vehicle’s factory paint, creating a layer of protection. How much does it cost to get my car ceramic coated? We offer several service package tailored to the customer’s individual requirements, our packages starts from £150. 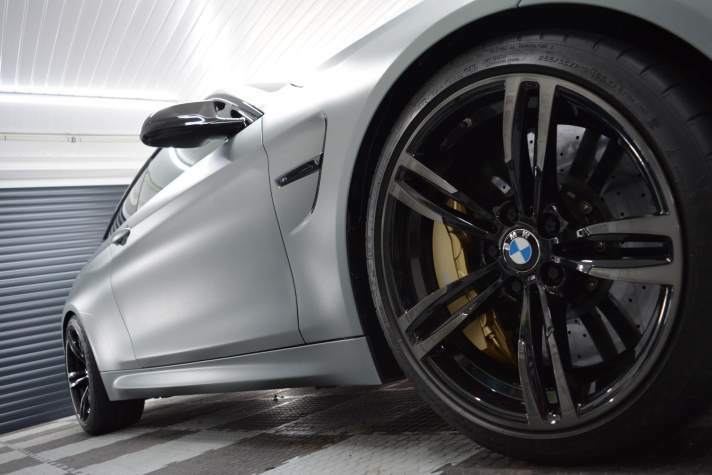 The price depends on the following factors: size of the car, condition of the paint (all paint imperfections must be addressed prior to Ceramic Pro application as they will be ‘sealed’ under the ceramic coating and can only be rectified if you remove the coating) and the level of service. 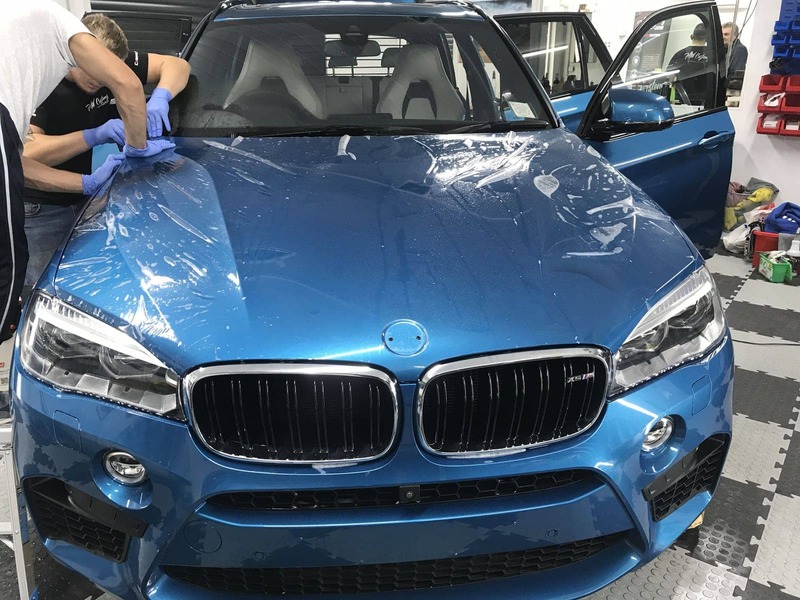 No more weekly visits at your local car wash – ceramic coating not only protects your car’s paintwork but also comes with self-washing abilities in package – it’s called a hydrophobic effect. 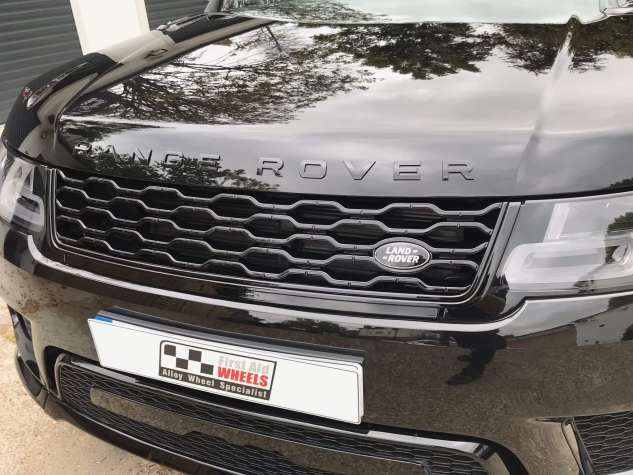 A Permanent Nano-Ceramic Paint Coating that features a High Gloss finish, unmatched Super Hydrophobic Effect, Scratch Resistance, Chemical Resistance, UV Resistance, Thermal Resistance and Anti-Graffiti. 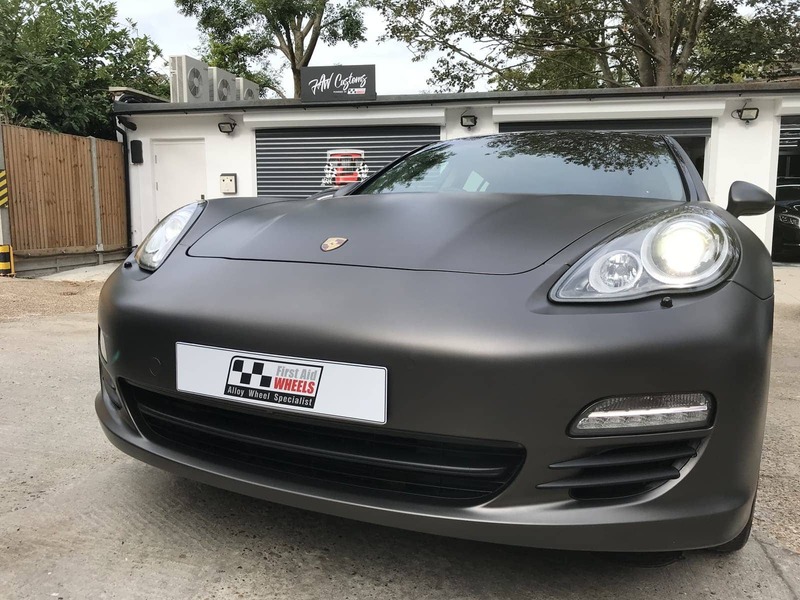 Both the Super Hydrophobic and Anti-Graffiti effect combined mean the surface coated with Ceramic Pro 9H will stay cleaner for longer as dirt and grime will not stick to the surface. The super hydrophobic effect of the coating will cause water to bead up and roll of the surface with any dirt and grime. Protective coating with durability lasting up to 3 years that features a high gloss finish, super hydrophobic effect, chemical resistance, UV resistance, thermal resistance and anti-graffiti effect. 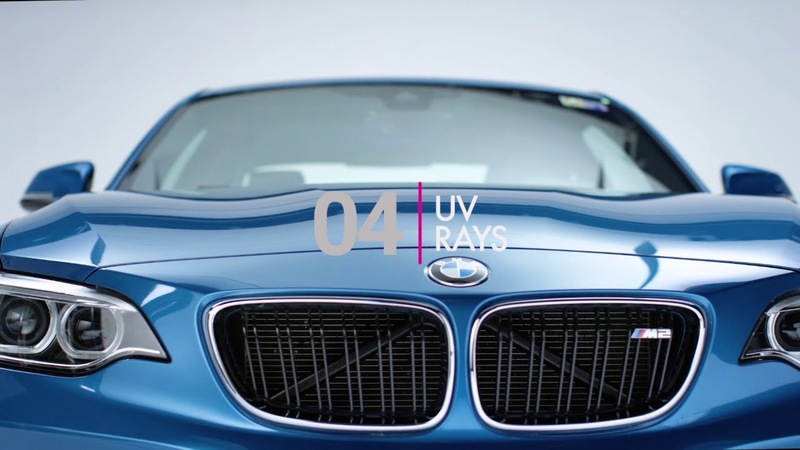 The unique formula of Ceramic Pro Light enables it to be layered up to 2 times for even more gloss and protection. 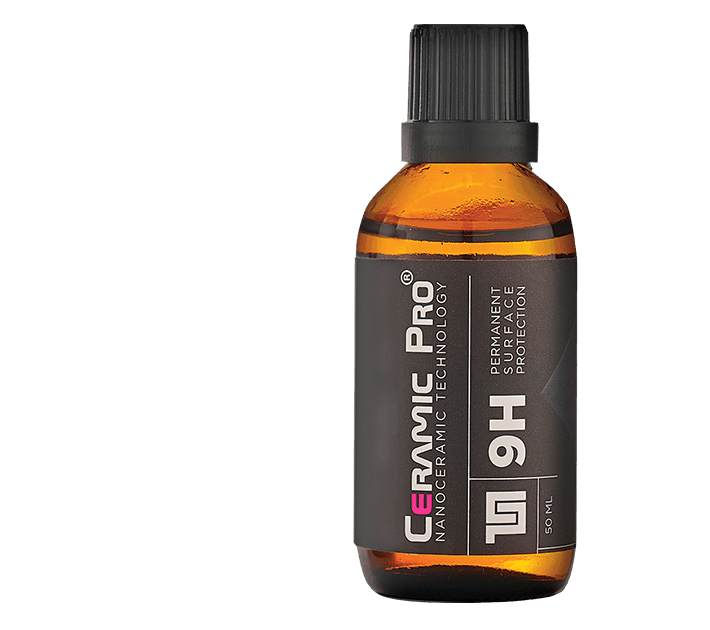 For the best results Ceramic Pro Light can be used as top coating and applied over Ceramic Pro 9H to increase gloss and hydrophobic effect. 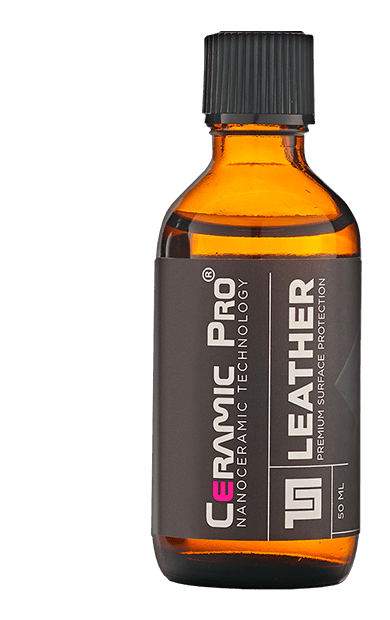 Leather surfaces coated with Ceramic Pro will stay cleaner for a longer time and become protected from dirt and grime getting ingrained into them. 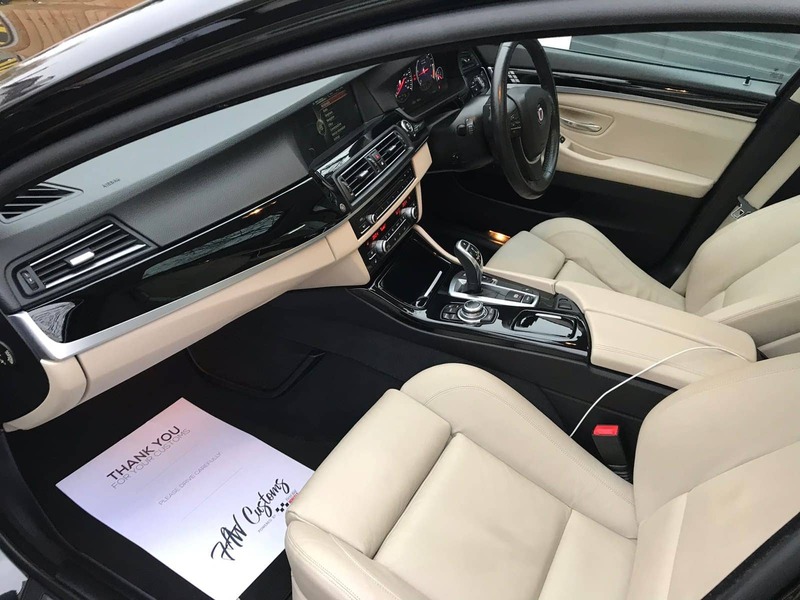 The CP Leather coating also features a super hydrophobic effect which enables any liquid spills to simply bead up on the surface and be easily wiped off. 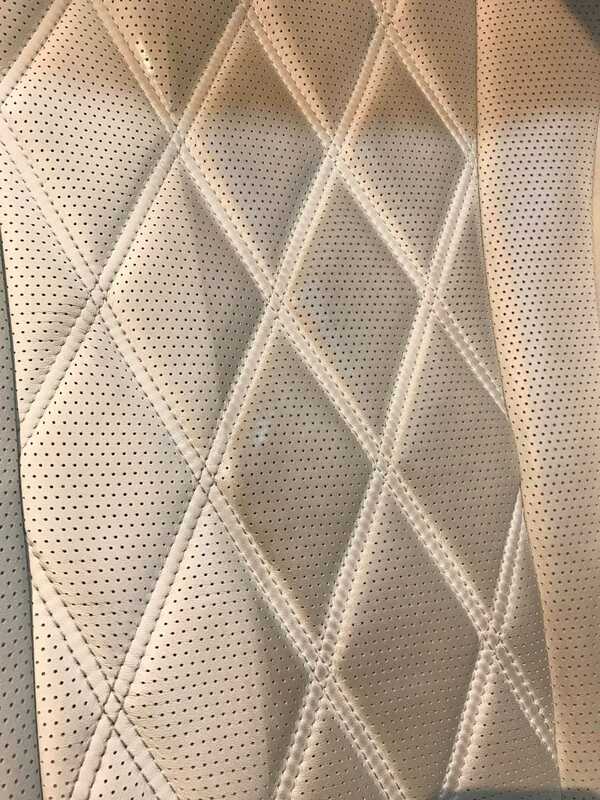 UV Resistance of the coating will help to reduce aging of leather due to UV damage and keep it soft while preserving the factory look and feel. Specifically designed for glass. It has excellent durability and does not affect the motion of wipers. Super hydrophobic effect of the coating allows water to simply bead up and flow off the glass while you are driving. 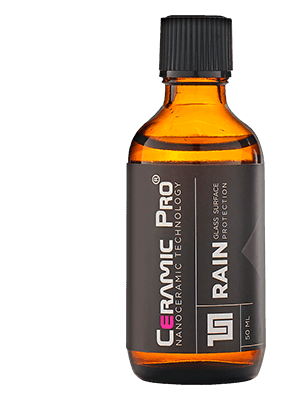 Ceramic Pro Rain lasts for up to 12 month in automotive use and up to 5 years in glass building/construction application. Unique coating for plastic and rubber surfaces suitable for both interior and exterior use. Plastic and rubber surfaces coated with Ceramic Pro Plastic will feature a super hydrophobic effect with excellent wear resistance. 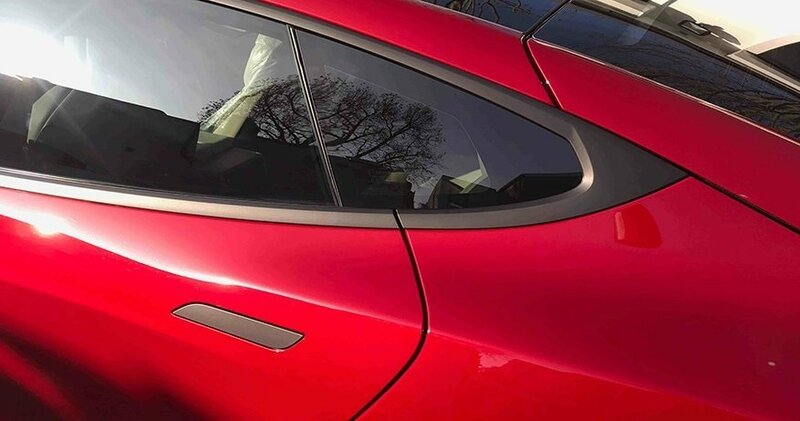 The coating will add a moderate sheen to the surface making it a great permanent finish for both exterior and interior plastics no matter if they are new or need restoration. 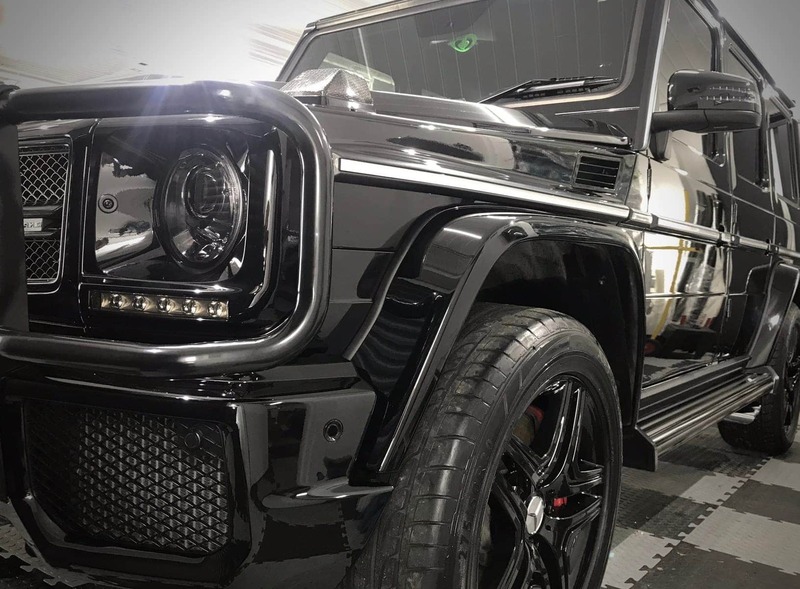 The most advanced paint protection system in the world today, and represents the pinnacle of car care technology at the present time. It is the most advanced paint protection system in the world today, and represents the pinnacle of car care technology at the present time. – 1 layer installation of CERAMIC PRO 9H on the exterior. – 3 layer installation of CERAMIC PRO 9H on the exterior.